You’ve worked hard to build a business to be proud of…so let’s make sure people know about you. Search engines are the modern battleground for business; the first place many people go to look for the services, products or information you provide. But are they finding you, or your competition? The web offers both an opportunity and a challenge. On the one hand, you can reach customers more effectively than ever before. But so can your competition, and they are only ever a mouse click or screen tap away. To win online, you need to be seen. You need a website that will delight and convert your audience, of course, but you need more than that. You need to appear in a competitive position in search engines, because search engines are far and away the most common method people use to find things online. Of course, you can pay to advertise on search engines, and this can be an effective way to drive traffic. But your budget to do this might be limited. The alternative strategy is to adopt search engine optimisation as a way to gain greater visibility. Search engine optimisation is the art of enhancing your website to give it the best chance of appearing competitively in search results, and consists of three broad areas; optimising your content and structure, attracting links from other websites, and improving technical performance. We appreciate that to many people, there is a mystique surrounding search engine optimisation that can leave you feeling overwhelmed. You needn’t be. We can get you up and running. If your budget for SEO is limited, we can help you to become SEO self-sufficient though public or in-house training (and ensure you have fun doing it). Or we can offer more bespoke coaching, guiding you through the work so you learn as you go. And if you are just too busy to do your own SEO? Well then of course we’ll be happy to discuss our hands-on SEO services. If you’re ready to take off online, get in touch today. At Erocket, we love WordPress. It is such a powerful, flexible, and beautifully-engineered web design and development platform that it comes as no surprise to us that almost a third of websites are built upon it. But as SEO professionals we also know that the best-looking website in the world isn’t going to get you very far without an audience. If you want your business to take off online, SEO is the rocket fuel. We specialise in SEO for WordPress, so if this is your launch pad of choice we can help you gain more (and more targeted) business online by ensuring that your search engine optimisation is up to scratch. Read more or get in touch today. For business owners or marketing departments that want to be SEO self-sufficient, we can help, with coaching, in-house training, or – coming soon – public training courses. 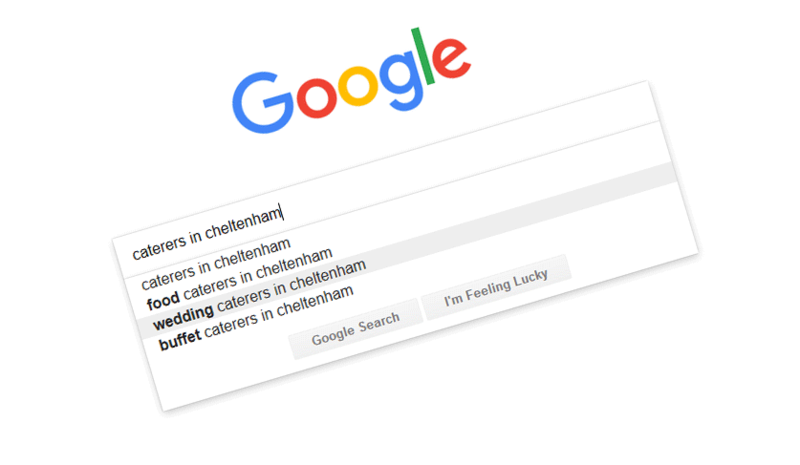 If you want to appear in search results when people look for the products, services or information you offer, use the words your customers use! Let us map them out. If your customers are in the same town, city or even county as you, your SEO needs to be localised too. We understand this stuff; what helps and what hinders local rankings. Want more business online? Let Erocket identify and prioritise the actions required to improve your search engine rankings, website performance, and customer experience. A picture paints a thousand words? Not when it comes to ranking in search; to search engines, the words matter more. At Erocket we write copy that works. When it comes to ranking in the search results, backlinks are SEO rocket fuel…so long as they are true and trusted. We can help. Talk to us about our ethical link building services. Audit your site to identify what’s working and what needs fixing, to create a prioritised and actionable search engine optimisation plan. Remove the mystique surrounding search engine optimisation and train or coach you or your team to become SEO self-sufficient. If you are too busy to do SEO, we can assist by looking after this activity for you, and overhaul your site to improve your chances of ranking competitively. If you could benefit from getting more business online, why not call for an informal, no-obligation chat to find out what Erocket can do to help you build your business. You’ll get no hard-sell, just 100% common-sense.